Attention SENIORS! 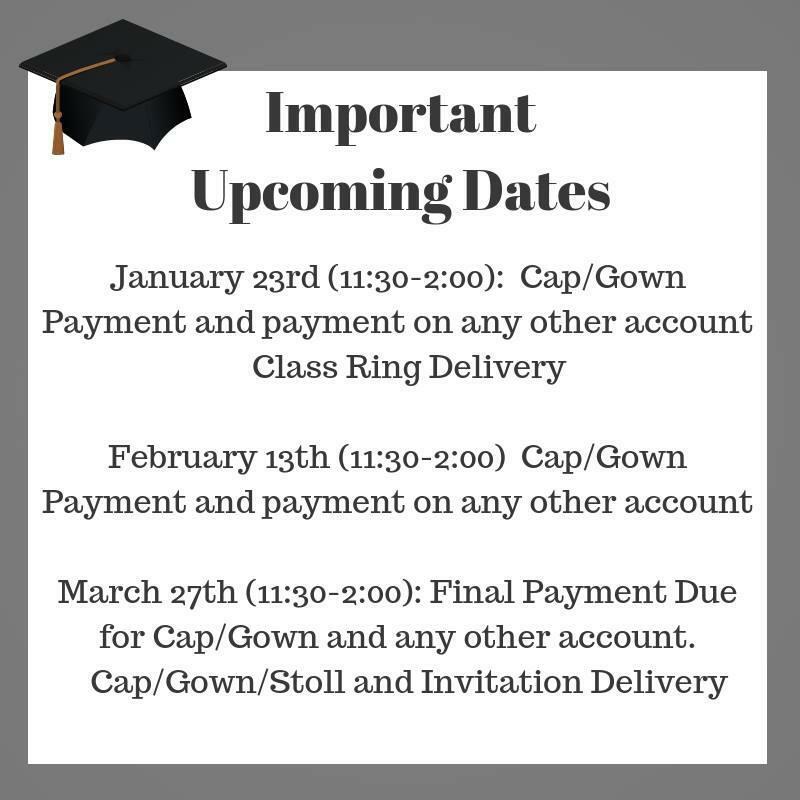 There has been a delivery date change for caps/gowns and invitations. The new delivery date will be April 11th during lunch. All balances must be cleared in order for seniors to pick up their items. Herff Jones will still be on campus on March 27th during lunch to take any payments toward your order.